OPERATION of 2018 Tinombala Zebra will be held starting Tuesday, 30 October until 12 November 2018, entering the ninth day now. Last week, 02 November 2018, the Traffic Unit (Satlantas), when the first day of the Zebra operation was held, the officers arrested one mini bus driver who tried to run away in Moengko Lama Village, Poso District because it has a methamphetamine package. The man with initial (R) was secured with evidence of two small packages containing white crystal powder suspected of being methamphetamine. Kaur Bins Ops (KBO) Lantas on Poso Regional Police, Ipda Risdiyanto said, the man was secured when his party held a zebra operation on the Trans Sulawesi Road in Moengko Lama Village, Poso District. "At that time, one of the mini-bus drivers seemed to be avoiding the officers on duty at the raid location. 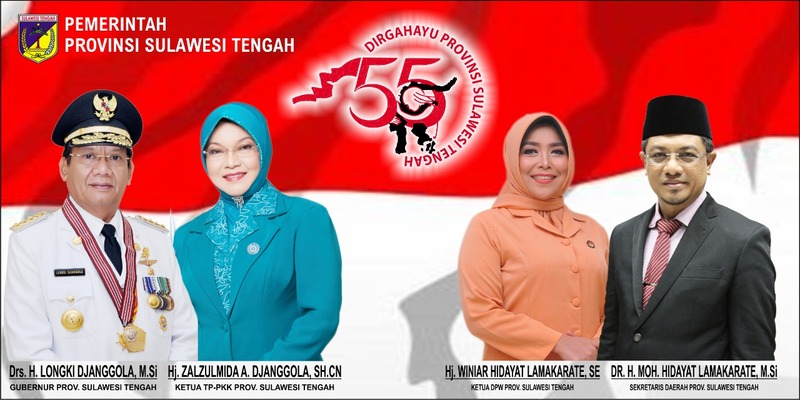 Initially, the vehicle would pass from the direction of Poso to Palu, but because there was a raid, suddenly the driver (R) turned back towards Poso City, "he explained. Seeing the suspicious movement, the task force immediately chased and stopped the driven car (R). Not yet had the vehicle left the location of the operation, the vehicle was successfully intercepted by the officers on duty. 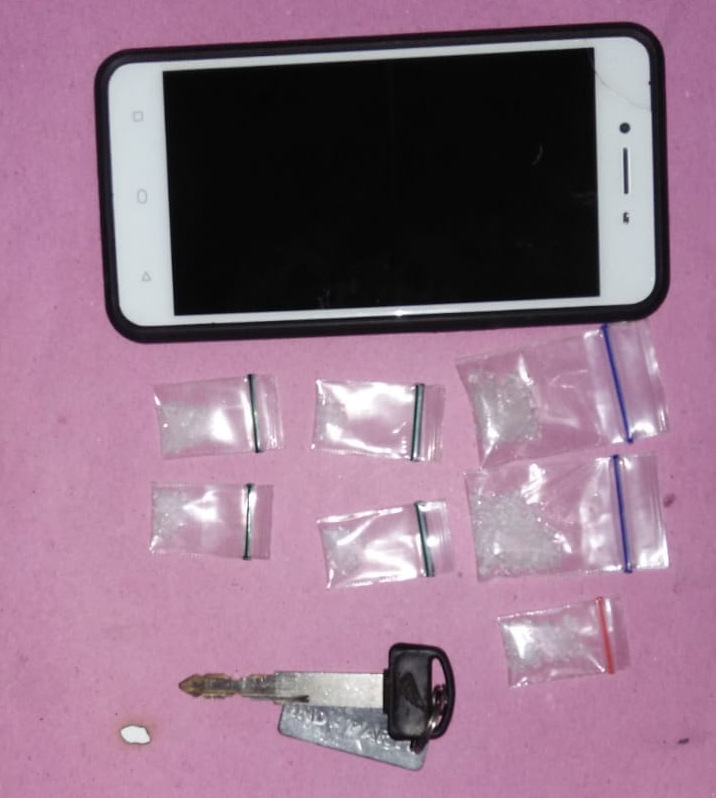 After conducting an inspection, the officers found two packages of methamphetamine stored in a bag of pants on the left (R) in a situation wrapped around with one hundred thousand rupiah. Because this issue concerns the misuse of narcotics, the case (R) which was caught carrying methamphetamine was immediately handed over to the Poso District Narcotics Unit to conduct deepening. He added, (R) who is a resident of Parigi Moutong District, was traveling from Morowali to Parigi Moutong. The arrest of the alleged overlap of methamphetamine medicine was the third time that the Poso Regional Police Satlantas had been arrested when holding a vehicle raid. "This is the third time the network has been investigated for alleged drug abuse in carrying out the vehicle raids. In the previous operation, Poso Regional Police also arrested 2 suspected drug dealers. Where the two people were arrested in two different locations, namely in Pendolo and Tambarana Village, "he concluded.